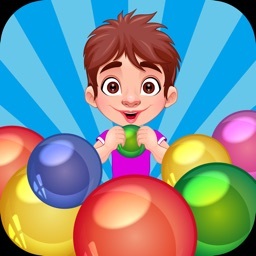 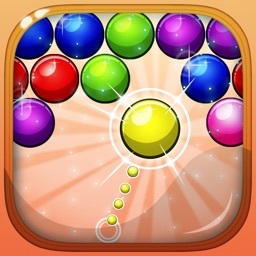 The best bubble shooter game ever! 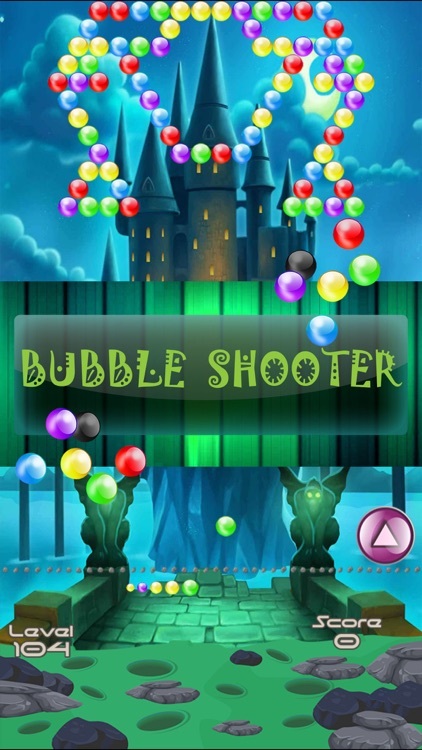 Bubble Shooter is an extremely addictive game that any user should have in their devices. 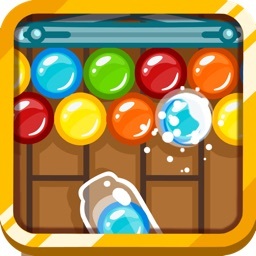 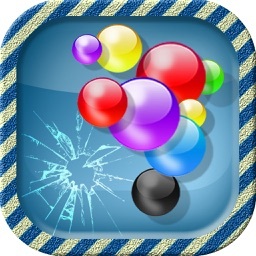 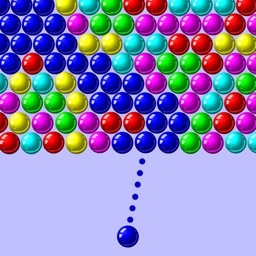 Your task is to clear the board by matching 3 or more like-colored bubbles to make them burst. 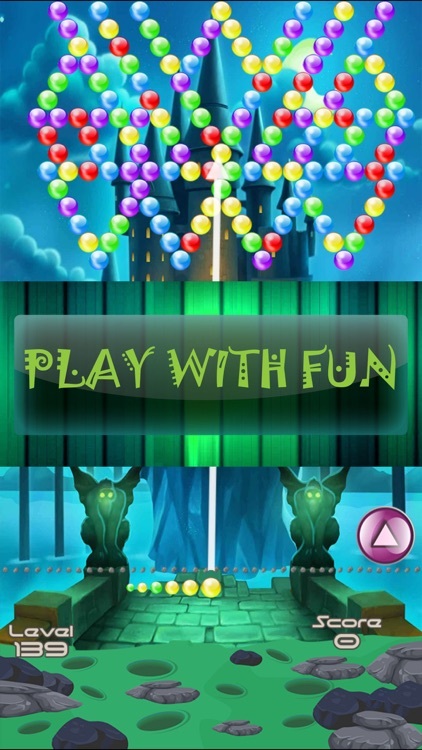 With its simple, but truly addictive game play, this game will make you forget about daily routine! 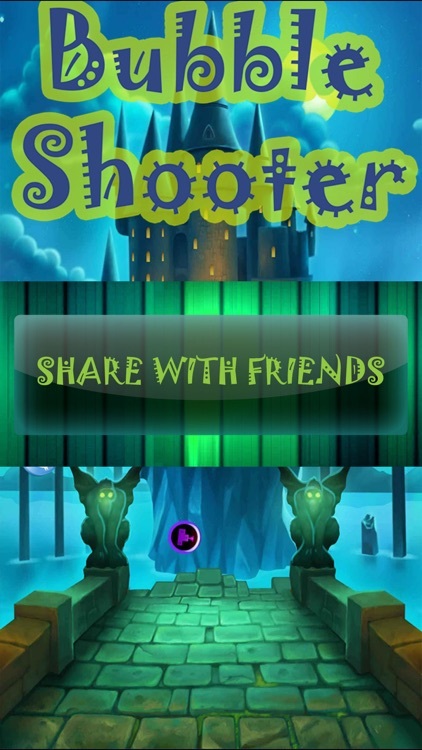 » FREE updates with new puzzles and powers! 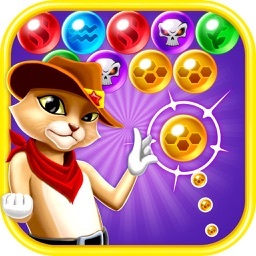 » Score Big Bonuses - beat your friends’ scores! 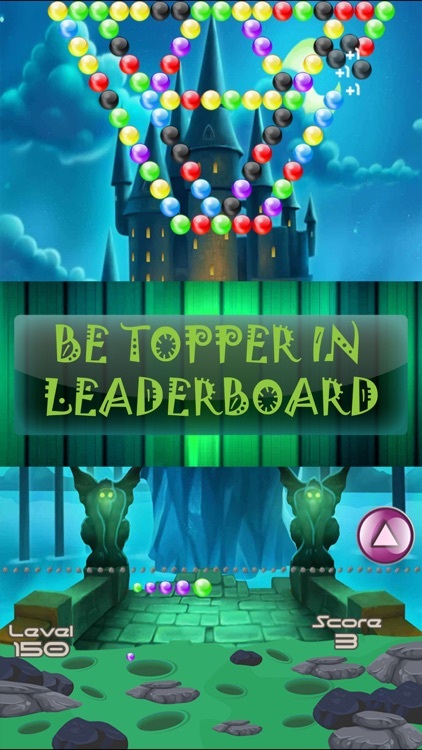 » Leaderboards to watch your friends and competitors! 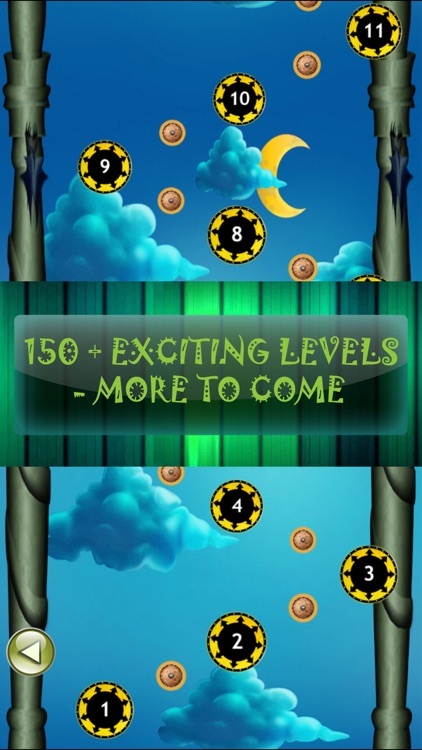 » Free & easy to play, challenging to master!